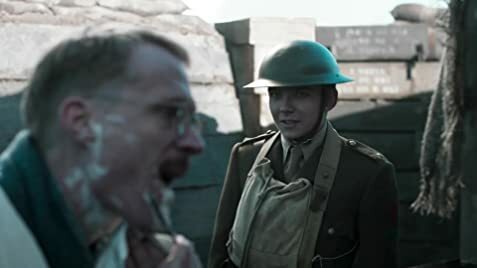 This is definitely one of the best war movies I have ever seen. No Rambo actions in this one. 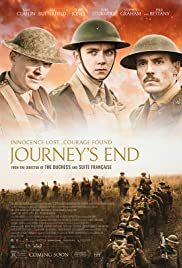 The title really depicts what the movies is all about A Journey's End. The brutality of war. Good men die like that . In times of war orders are orders. It is sad. I wonder all this potential gone to waste . Over 60 million people died in world wars. Countries destroyed. I wonder how the world would have been liked if only ... I recommend you see this movie with high quality video . The sound is amazing& the cinematic . The acting is superb . If you think that war is exciting . Think again . You ought to see it. Deserves a better rating.